Dr Cheng Boon is Consultant Clinical Oncologist at the Worcester Oncology Centre at Worcester Royal Hospital. He completed medical training at the University of Manchester Medical School. 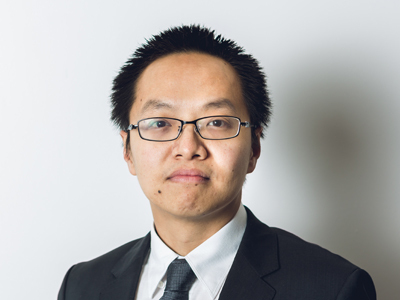 Dr Boon specialises in the non-surgical management of solid organ malignancies of the head and neck and upper gastrointestinal tract, in radiotherapy for plasmacytoma and lymphoma as well as in chemotherapy for gynaecological malignancies. His objective is to harness technology to offer complex, modern radiotherapy, improving survival and limiting toxicities to normal tissue. Dr Boon sits on a panel of clinicians that helps screen early clinical trial proposals for radiation safety and exposure purposes. Dr Cheng Boon does not hold a share or financial interest in the Rutherford Cancer Centres or another Proton Partners International company. Dr Cheng Boon does not have a share or financial interest in equipment used at the Rutherford Cancer Centres or another Proton Partners International company. Dr Cheng Boon does not hold any paid advisory role(s) at the Rutherford Cancer Centres or on behalf of Rutherford Cancer Centres or Proton Partners International.